Flat roof houses. 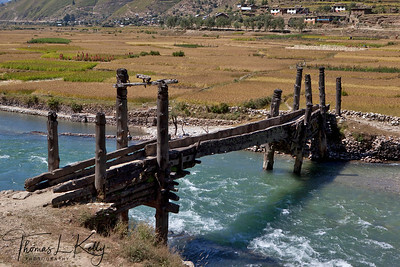 Jumla, Nepal. 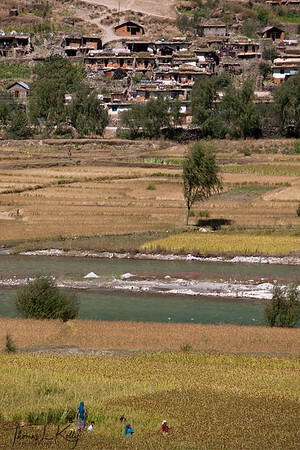 Tila river runs between millet fields on either side. Jumla, Nepal. 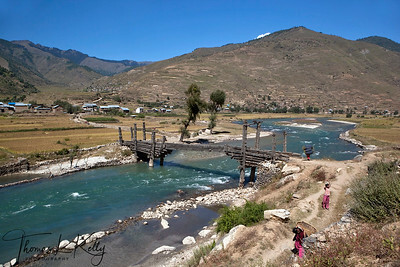 Traditional wooden truss bridge over Tila river. 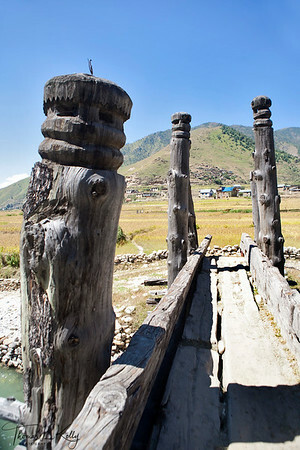 Each end of the bridge has long pole with protector deity engraved in them. Jumla, Nepal. 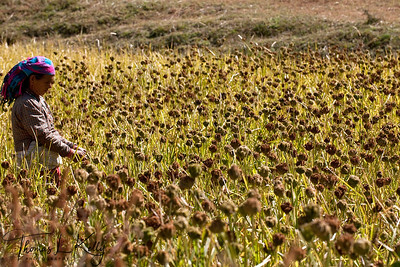 Jumli woman picks kodo (millet). Jumla, Nepal. Mugu girls play volleyball during their day-off from school. 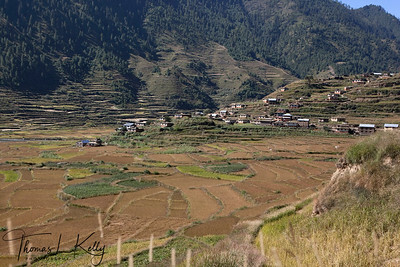 Jumla, Nepal. 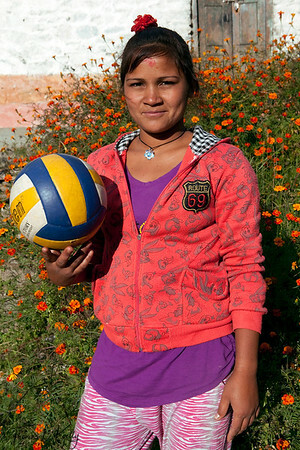 Mugu girl plays volleyball during her day-off from school. Jumla, Nepal. 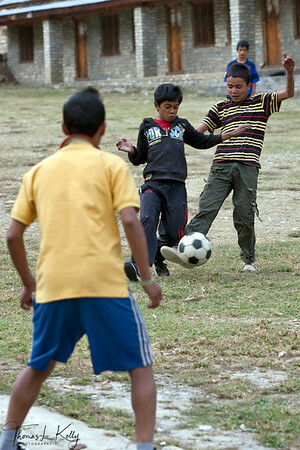 Jumli boys playing midday soccer. Jumla, Nepal. Jumli kids at play. Jumla, Nepal. Jumli kids hop-play rubberband called machakadi. 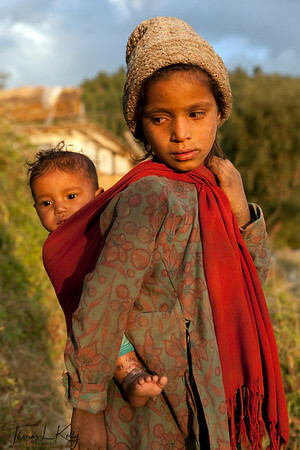 Life in Jumla, Nepal. Jumli school girls. Jumla, Nepal. Jumli woman deseed freshly picked legumes while her husband is knitting cardigan at their outside porch. Jumla, Nepal. 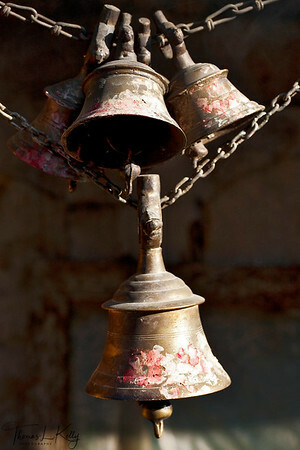 Bells at Bhairabnath temple in Jumla, Nepal. Shiva Linga at Bhairabnath temple in Jumla, Nepal. A hindu girl puts tika, a vermilion powder blessing on forehead at Bhairabnath temple in Jumla, Nepal. 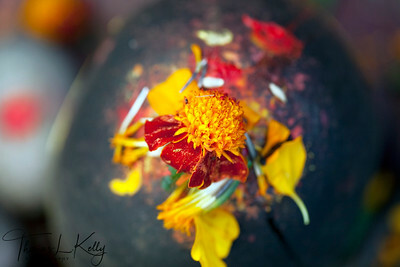 A hindu boy puts tika, a vermilion powder blessing on forehead at Bhairabnath temple in Jumla, Nepal. 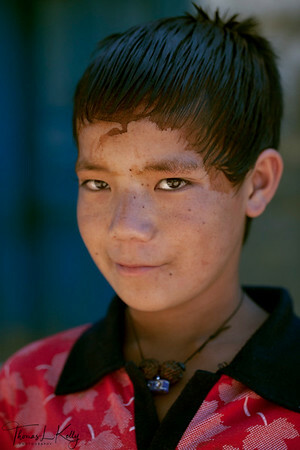 Jumli boy with hair dye (heena). Jumla, Nepal. 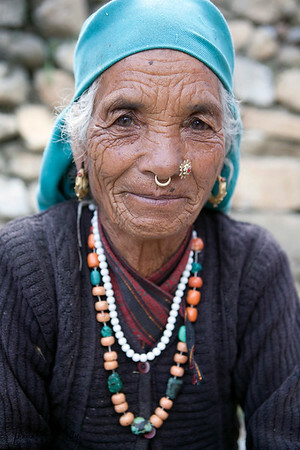 Elderly Jumli woman wears bulaki (a nose ring), fuli (a nose pin), mundri (an earing) and mala (a coral and pearl garland). Jumla, Nepal. 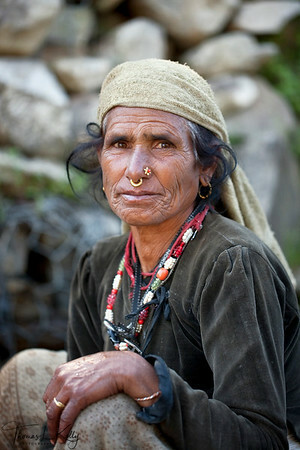 Elderly Jumli woman wears bulaki (a nose ring), mundri (an earing) and mala (a coral and torquoise garland). Jumla, Nepal. 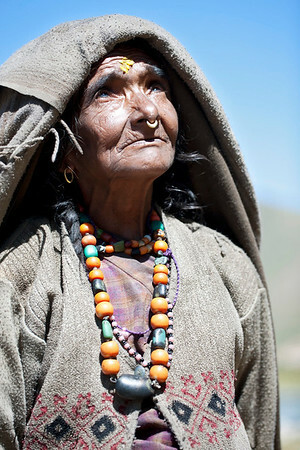 Jumli woman wears coral and turqoise necklace and mudri (earring). Jumla, Nepal. Jumli man wears smile-shirt Jumla, Nepal. 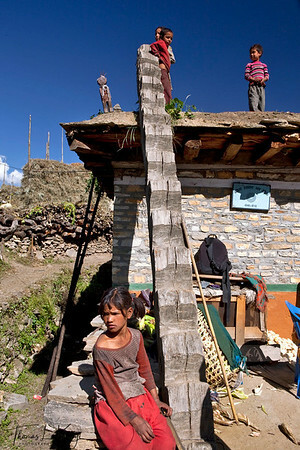 Log ladder leads to rooftop where Jumli kids bask in sun as wooden house protector rests on the left. 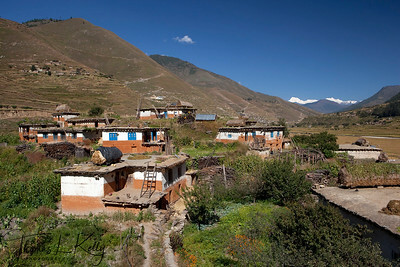 Jumla, Nepal.